Digitalization has been hovering globally and leaving businesses from different domains to work in smart way and promote their services using the latest modes where users (potential customers) spend more time. 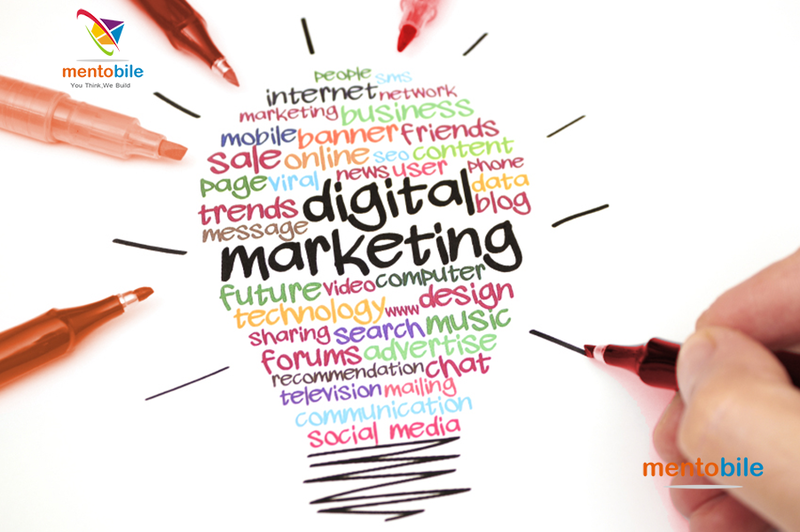 Staying competitive and standing firm on the top in different search engines and on various social networking platforms is all depend on the essential steps of digital marketing taken by you. Digital presence is important as millions of users spend more time on digital gadgets like Smartphone, laptop and tablets. In this way, you can reach target audience more instantly and in an easy way. If you are going to promote any product or any kind of services or going to launch new services or product, spreading its information on Social Media sites (Facebook, Twitter, Linkedin, etc) and at the same time optimizing the website for targeted keywords will result in profits and better ROIs. For local businesses, focusing on local customers is common. However, growing and transforming local business into a big brand is important and online platforms are the best sources. Without unique brand value, business cannot be able to beat competition in the online world. Digital marketing experts will apply the latest techniques to fulfill your requirement of branding. Having a remarkable web presence is important and a reputed digital marketing company will do the same. Experts know how to make your business presence more effective. Social Media Optimization, Search Engine Optimization, Search Engine Marketing, Pay per Click and Social Media Marketing are different categories to transform your business into a big brand. Reaching the best internet marketing company and digital marketing company is essential to ensure that you are into the right direction of success and to generate more traffic.